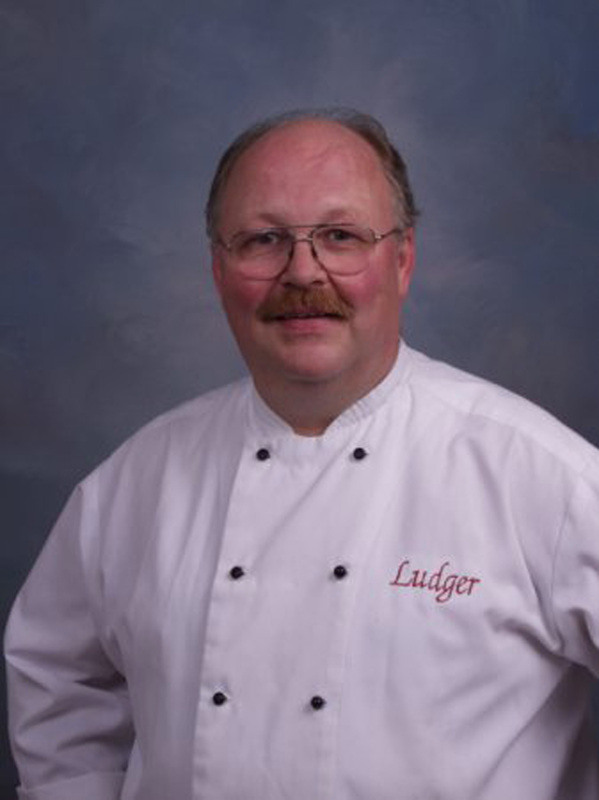 Ludger’s Bavarian Cakery is local family owned bakery and coffeehouse in Tulsa, Oklahoma. We specialize in bringing quality confections and beverages to the community in which we live in and are proud to call home. The cakery in its current form is an evolution that began from a single dessert creation by Ludger Schulz in 1980. Ludger created the Bavarian Cream Cheesecake that is reminiscent of a dessert from his childhood in Germany. The Bavarian Cream Cheesecake was used as a dessert option at his restaurant and private caterings. 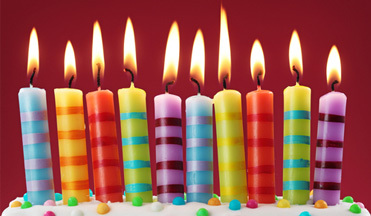 Eventually, the popularity of the cake led to requests for birthday and wedding cakes. Over the years, the popularity of the cake outgrew the ability to share a kitchen space with the catering side of the business and a bakery was added to accommodate the demand and volume of cakes. The flavor selection also grew to include vanilla, chocolate, chocolate chip, strawberry, key lime and red velvet…as well as sugar-free and gluten-free versions of the original vanilla flavor. In 2010, Chris and Allison Dickens purchased the bakery from the founders (and Allison’s parents) Ludger and Alecia Schulz. 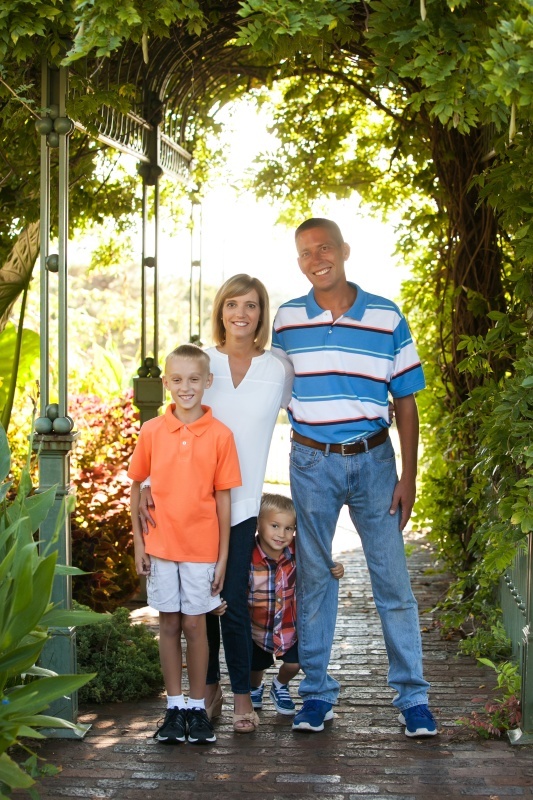 As second generation owners, the Dickens are dedicated to preserving the reputation for quality and excellence that the Ludger’s name has established in Tulsa and surrounding areas. In May of 2013, the Dickens opened their first retail location of Ludger's Bavarian Cakery & Coffeehouse on the NE corner of 91st and Yale. Business continued to grow and they quickly outgrew the kitchen space in this location. 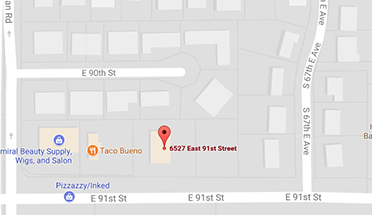 In January of 2017, they purchased the old Braum's building at 91st and Sheridan. The building was renovated and opened as the new home of Ludger's Bavarian Cakery in September 2017.